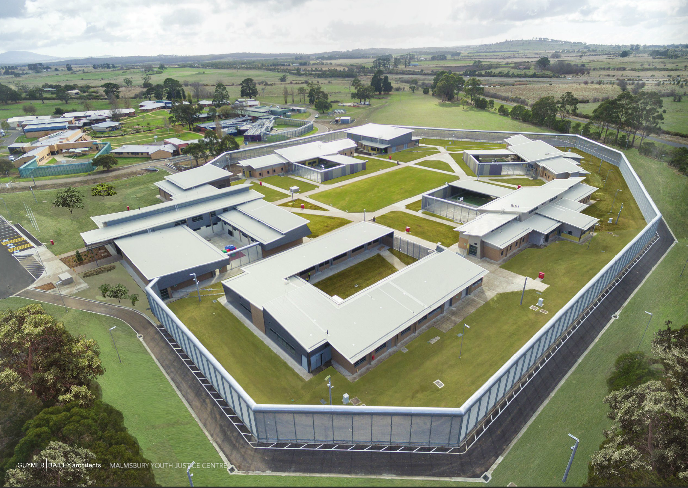 Perry Town Planning has secured planning permission for a large extension to the existing youth justice facility at Malmsbury in the Macedon Ranges. The site contained a number of zones and overlays including heritage, erosion management and landscape protection. Perry Town Planning was part of the multi disciplinary team compiling the development application and proactively managed the application during the assessment process to respond to referral agencies comments and concerns relating to storm water management, landscaping and appearance of the security fence in a heritage place. Construction of the first phase of infrastructure works is now underway.